The ethos here at Urban Escape Hair is that the person in the chair is the superstar, not the one behind it. 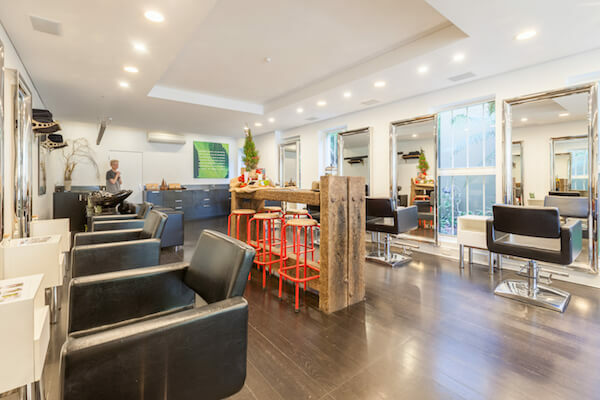 This eco-friendly hair salon thrives on the concept that every day is full of opportunities to make people feel better about themselves - evidenced in the 'welcome' head massage and a glass of refreshing lime infused water on arrival. They do cuts, styling, colour and hair treatments.